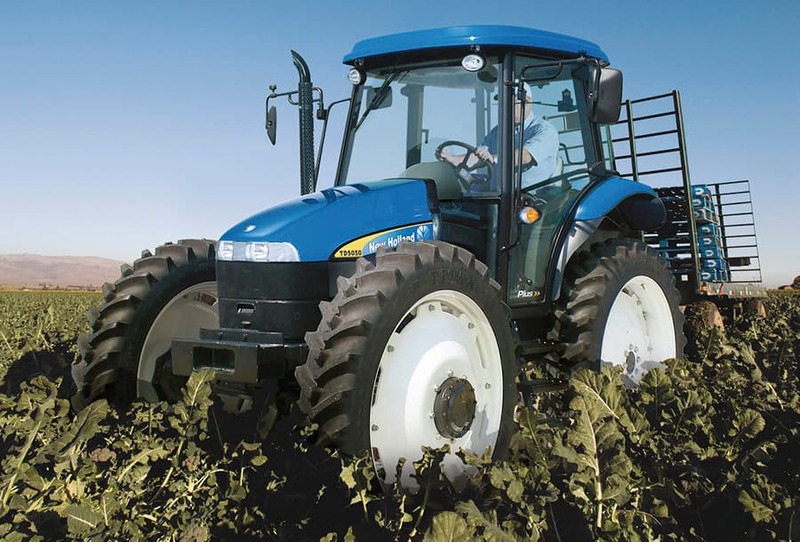 For specialist applications such as vegetable, fruit, row crop and nursery work, New Holland offers the equal wheel size TDD High Clearance. 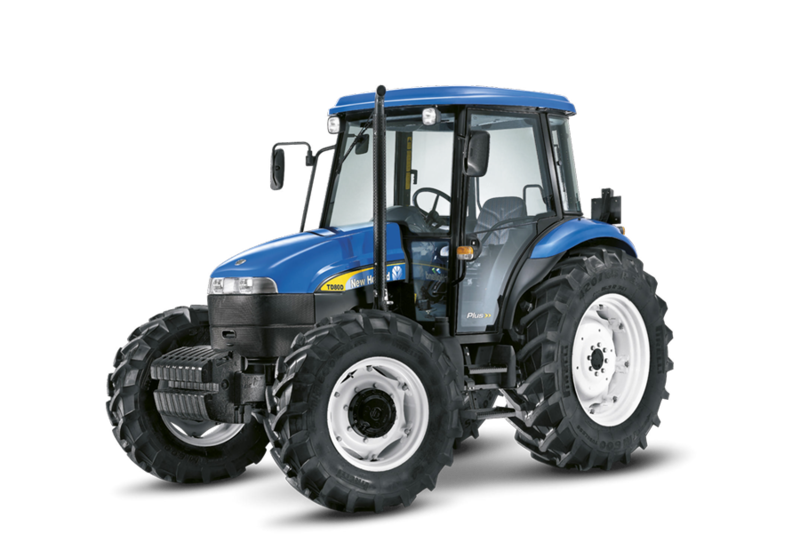 Offered with a 12x12 Synchro Shuttle™ or 20x12 Synchro Shuttle™ creep speed (250m/h) transmission, this High Clearance model offers ground clearance of 635mm but is based around a standard TDD model. 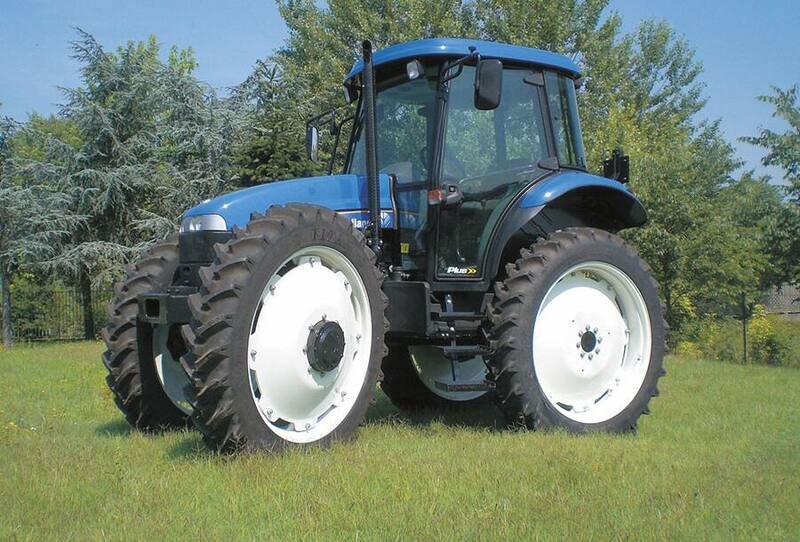 This allows you to specify the tractor to meet your specific demands. For low speed work, a new 20x12 Super Creeper transmission is available. This increases the choice of forward ratios to suit the work in hand. 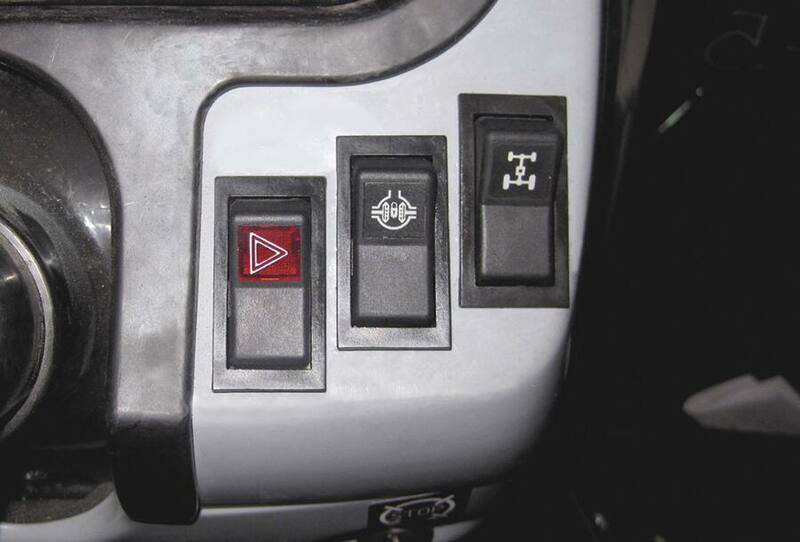 Electro-hydraulic controls manage both 4WD and rear differential lock engagement.